Wonderful, Well maintained home Located in Desirable Eastwood Golf Community. 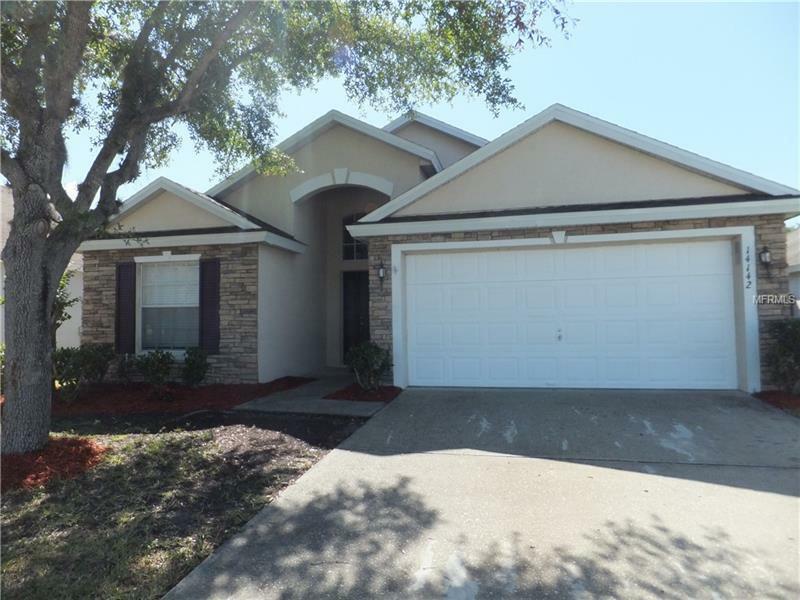 Close to Waterford Lakes Shopping Center, University of Central Florida, Lockheed Martin, 408 and 417. Zoned for A+ rated schools. This great house Boasts a Spacious open Floor-plan and vaulted ceilings with brand new laminate floors throughout and tiles in wet areas. As you enter the house there is a great room which leads into a Large kitchen with breakfast bar, spacious pantry and Stainless steel appliances. New Granite countertops in kitchen AND bathrooms. Huge Master Bedroom with his and hers walk-in closets. Large master bathroom with his and hers vanity sinks, garden tub, seperate showers and private toilet area. Outside there is a relaxing covered and screened in patio with tile floor, extended by a private fenced in yard. Economical gas cooking, drying and water heater. BRAND NEW ROOF, installed in 2018. Newly painted interior. 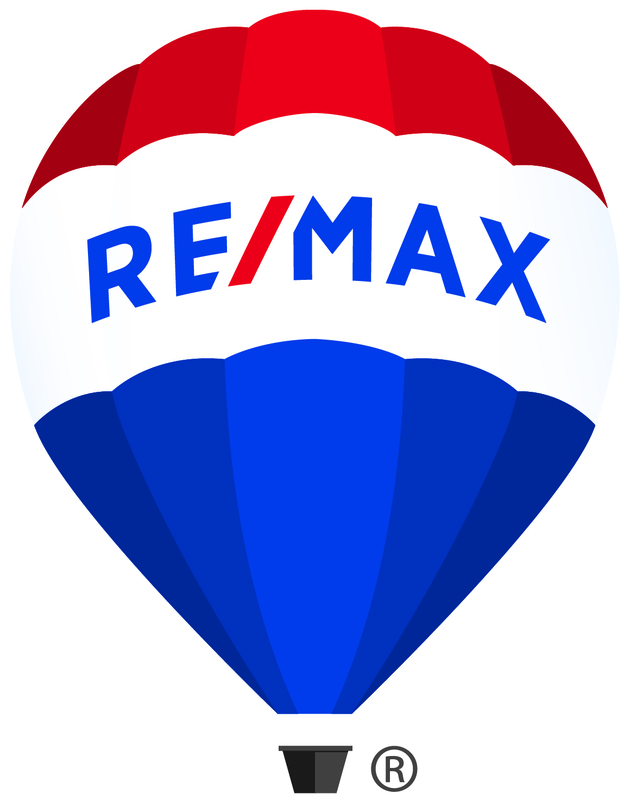 Home square footage and lot sizes are approximate and should be independently verified by buyer.